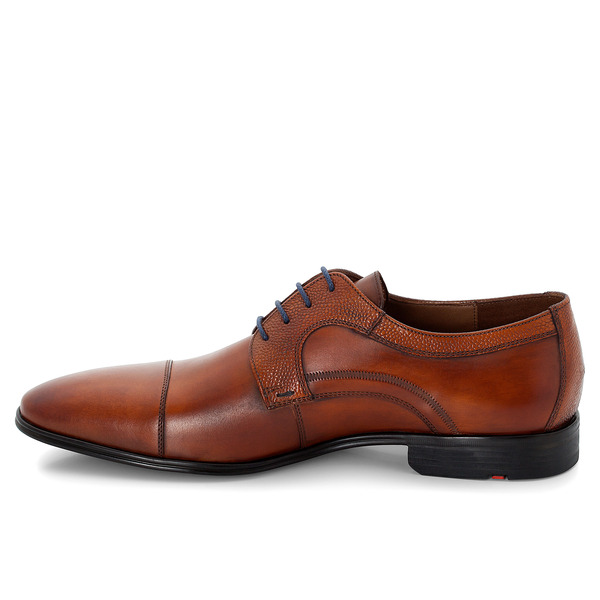 Classic men’s low shoe by LLOYD. 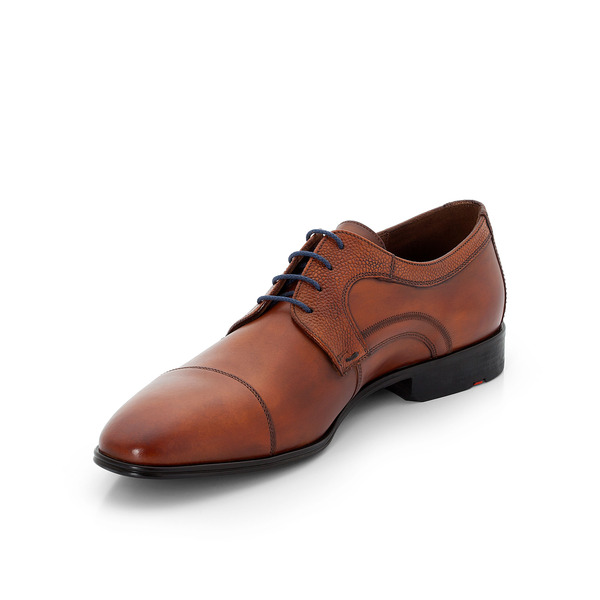 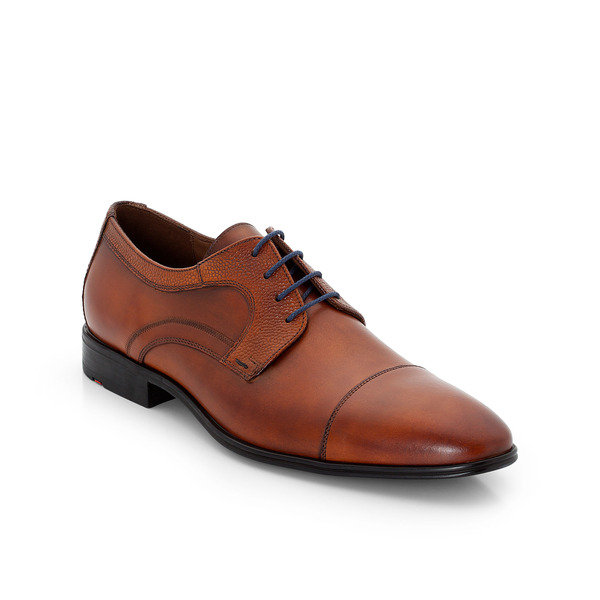 This Derby shoe with its straight cap toe impresses with its simple design. 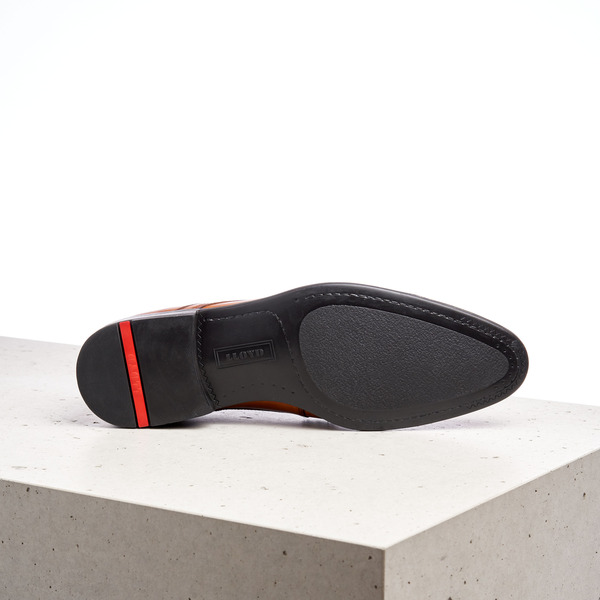 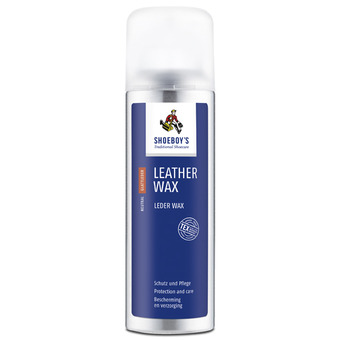 This shoe is distinguished by the combination of smooth and embossed leather, the soft and flexible rubber outsole and the subtle small blue details. 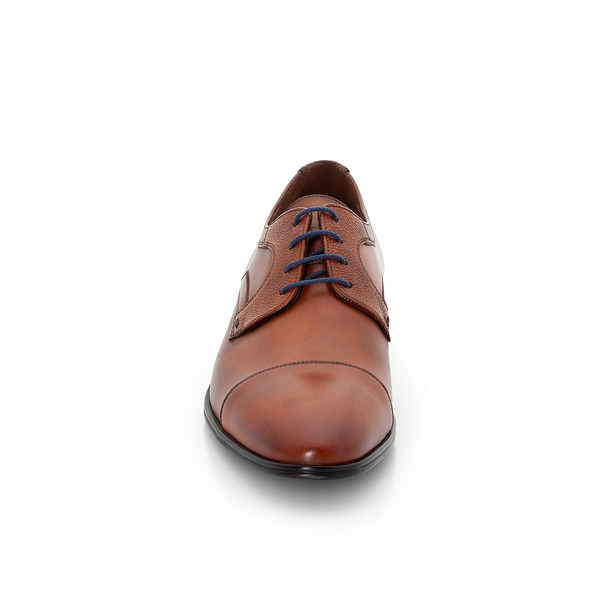 The hand-crafted finish completes the overall picture. 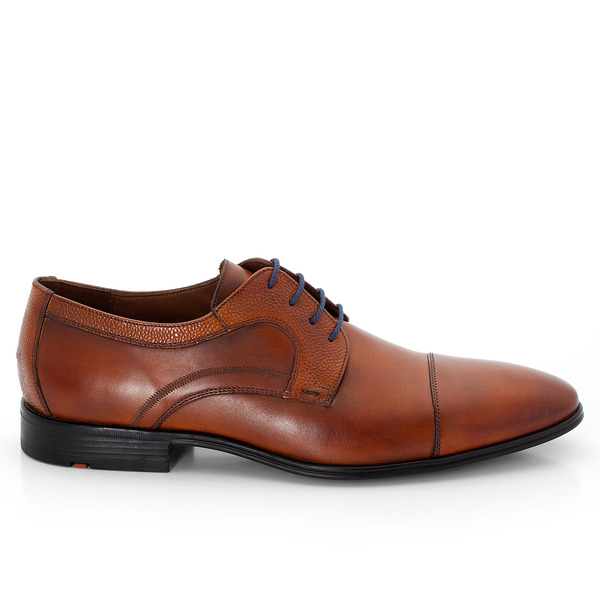 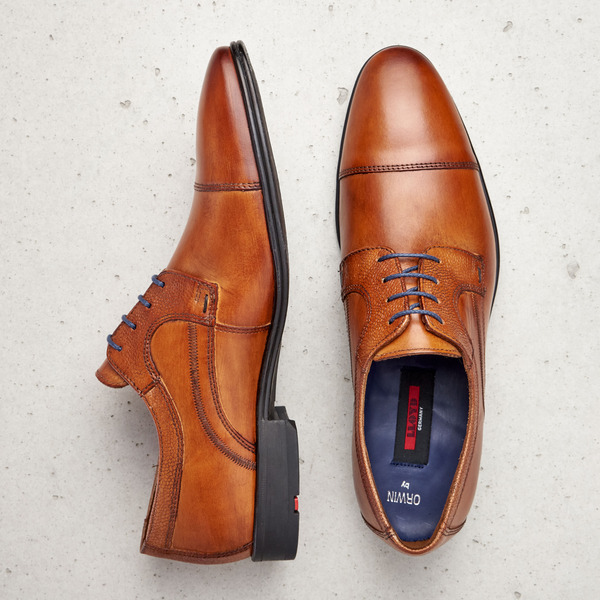 A shoe which can be just as well combined with a business outfit as with casual styles.